It can be a trying time when either you or one of your loved ones is arrested. Most people are confused about the process for posting bail and worried about putting together the money or collateral they will use to post bail. 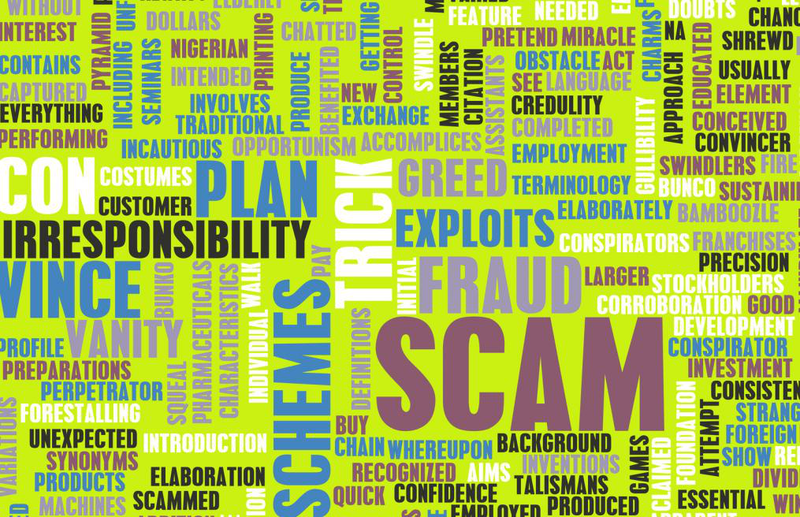 When going through such a harrowing experience, even the most vigilant of people may fall prey to predatory scams. Find out about the bail bond scams you need to be on the lookout for. If you’re in jail and a bondsman comes up to you and offers their services, immediately walk away. If your loved one has been arrested and a bondsman calls you up to offer their services, hang up the phone. Why? State laws regulate business soliciting for bail bond agents and simply put, it is illegal for bondsmen to solicit business, either in jail or through other means. Shady bail agents ignore the law and hang out in jail to offer their services. Some take it even further by offering reduced rates to inmates who refer other arrested people to the agency. Similarly, if a bail agent calls you up, ask them who gave them your information. A bondsman is only allowed to contact you if they were requested to do so by a defendant. 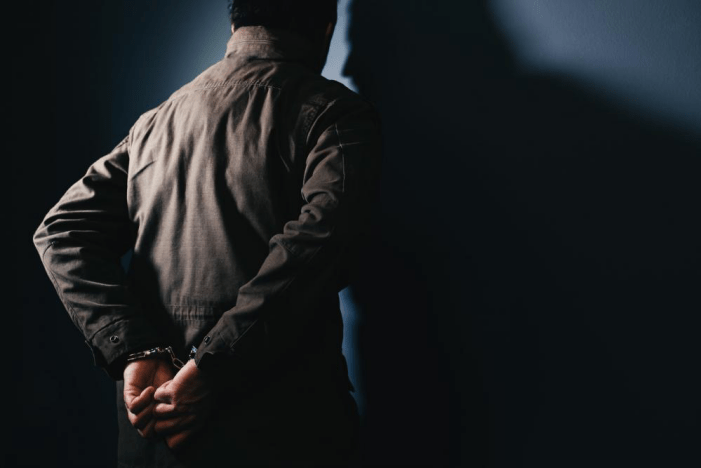 Not only are these methods of soliciting highly unethical but illegal as well and the bondsman is running the risk of ending up in jail themselves. Like the rules on solicitation, the state sets the bond premium that a bail bond agency must charge. This amount varies from state to state. The purpose of bail is for a purpose to commit such an amount of money that they will show up for their court date. If a bail bond agency is offering reduced rates, you can be sure they are violating the law. Others may yet be running bait and switch schemes under which they take part of the payment but finance the rest with interest. This does not fall into illegal category, but it is considered unethical. Go with a reputable agency that offers financing without any interest charges. One last thing to keep in mind is licensing. Always ask any bondsman you contact for their license number and make sure their license is not expired. Some bondsmen are operating on an expired license or no license at all. If you need a reliable and professional bail bondsman in Gainesville Florida, call (352) 379 9100 and get in touch with the most qualified and expert bail agent in Gainesville – Lee Calhoun.